Full-service video production for anyone with a story to tell. Take me to more videos! From script to final delivery, we create videos that engage and inspire your audience. We can produce pretty much any kind of video, but these are some of our specialties. 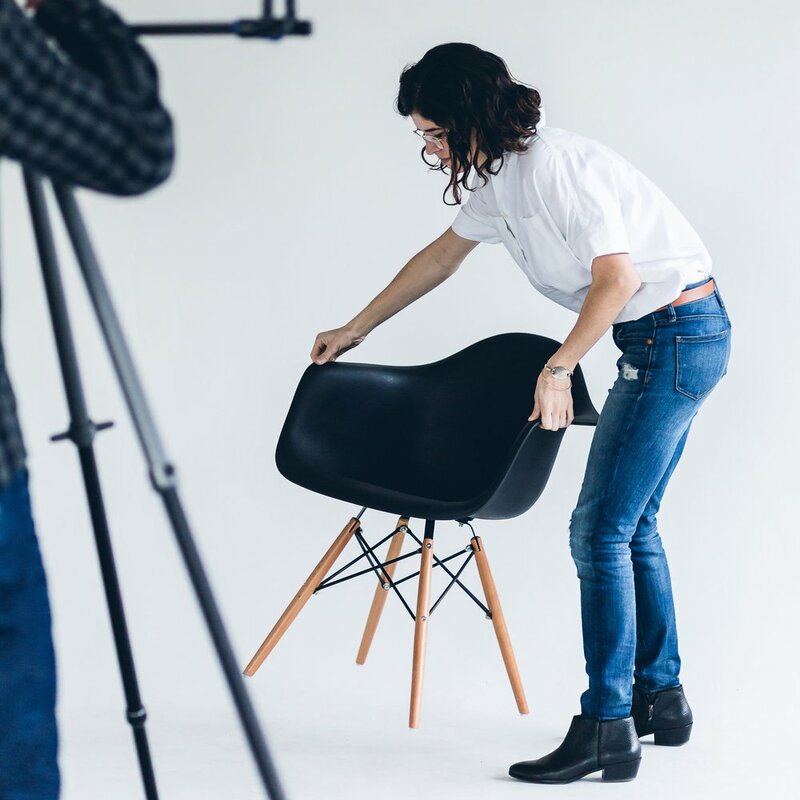 Let us uncover why someone should care about your brand or product and tell that why with a video that moves your customer. Whether a quirky stop-motion that highlights a product or a how-to video that adds value to your follower's day, we are up for any challenge in this growing age of swiping, sharing, and liking. Rather than approach interview/b-roll as cut and dry, we nerd out about your story. Our hope is to only highlight what really matters with visuals that get straight to the heart of your message. Ryan and Leslie met while working at a creative agency in 2010. It was the start of a beautiful friendship, working relationship, and soon romance. Since then, they've created countless video and animation projects together, working as producers, writers, directors, and even stepping in front of the camera occasionally. From the start, their dream was to tell stories that emotionally engage. If a video didn't make someone laugh, cry, or think, they wanted no part in it. From this dream, Harter Creative was born. In 2014, they set out to make stuff and make it well in the Portland area. So far the journey has been challenging and rewarding, and the dreams keep getting bigger and bigger. Thanks for reaching out. We'll get back to you as quickly as possible.